Meghan joined IISC in the Fall of 2018. Her role is to provide project management support for IISC’s internal strategic plan as well as assist with evaluation and operations efforts. Meghan holds a Bachelors of Arts degree in Education from the George Mason University and is currently attending Boston College to receive her Masters in Social Work. Her focus is in macro social work with a concentration in leadership development and social Innovation within children, youth, and family-serving organizations. 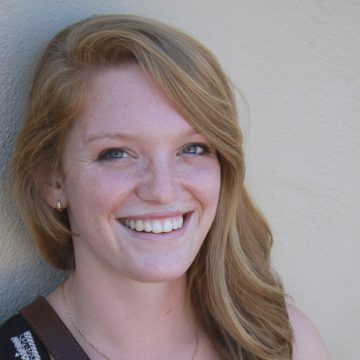 Meghan also works as a graduate research assistant for Boston College where she focuses on community-based research. Prior to attending Boston College, Meghan worked as the youth development manager at Horton’s Kids, a community-based organization in Washington, DC. Meghan is a Massachusetts native who enjoys traveling, being outdoors, and watching Boston sports.